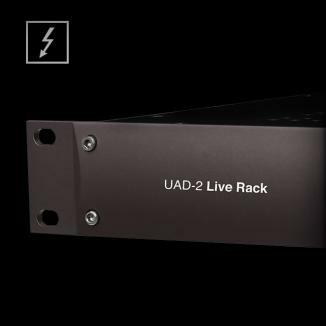 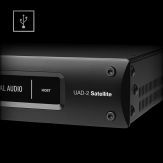 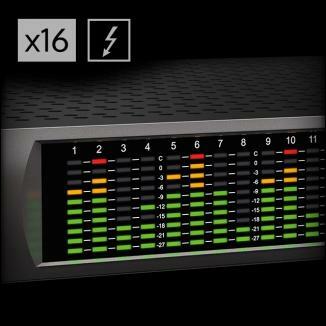 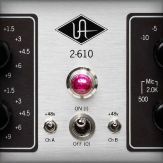 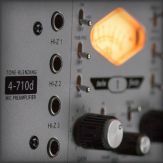 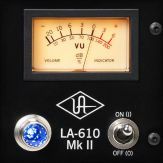 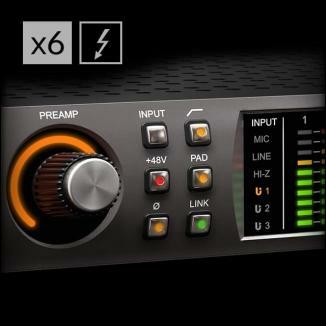 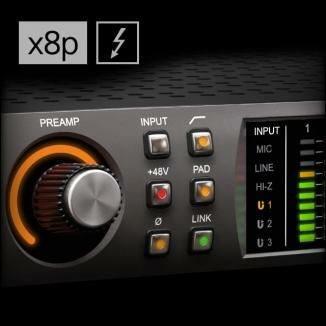 UAD v9.8 software includes the new Antares Auto-Tune Realtime Advanced plug-in. 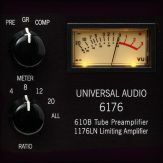 Customers who had previously purchased the Antares Auto-Tune Realtime plug-in can upgrade to the new Antares Auto-Tune Realtime Advanced plug-in for a special upgrade price of only $49. 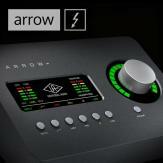 Customers who purchase Antares Auto-Tune Realtime Advanced for the first time will receive both the Auto-Tune Realtime and Auto-Tune Realtime Advanced plug-ins. 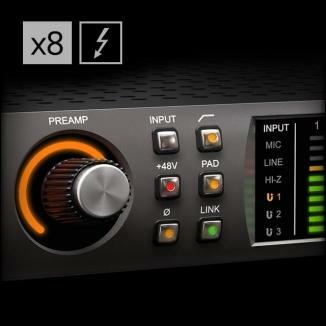 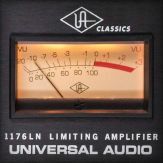 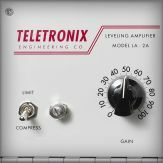 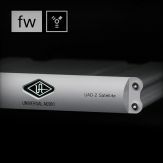 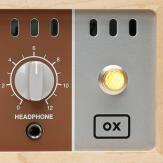 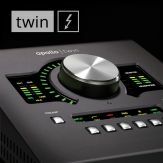 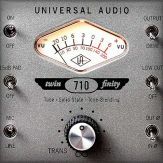 Both versions are included in UAD v9.8 software.